As you know, I love to share beauty products from time to time. I recently picked up a few new items that have quickly become part of my daily beauty routine. 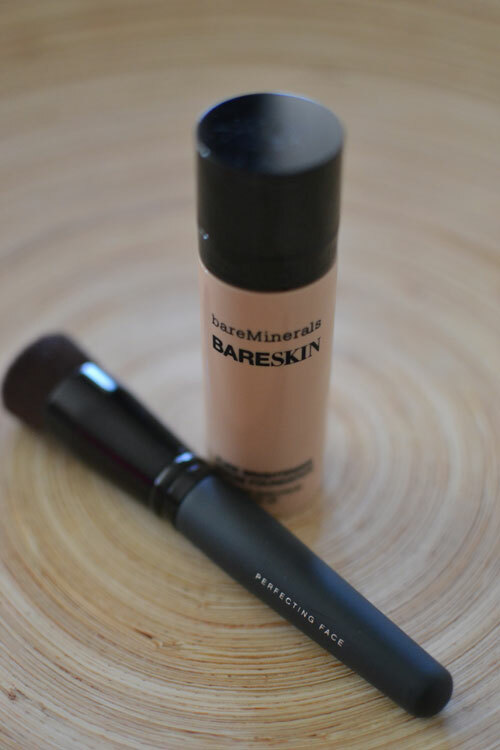 For those of you who haven't tried "bareSkin" by Bare Minerals, you need to. I've been wearing Bare Minerals foundation for at least 7 years now and truly love it. I was pretty excited to try their new liquid formula and let me tell you, it's pretty amazing. Three small drops of this stuff will give you flawless, even coverage that lasts all day. I'm definitely hooked! I'm a true lip gloss girl (my favorites can be seen here), but I'm also really into "Baby Lips" by Maybelline for quick moisture on the go. 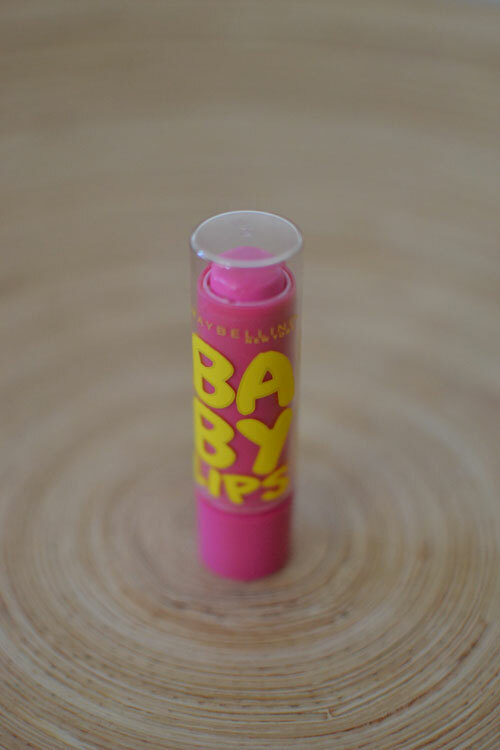 It glides on smooth and gives your lips just a hint of light pink color. So, I've spent A LOT of money on facial moisturizers and serums. A LOT. Because I'm in my 30's, I'm kind of a fanatic with making sure my skin is always well moisturized. I recently ran out of my (overpriced) facial moisturizer and quite frankly, didn't feel like spending $50 on another bottle. During a recent trip to Trader Joe's (yes, Trader Joe's! 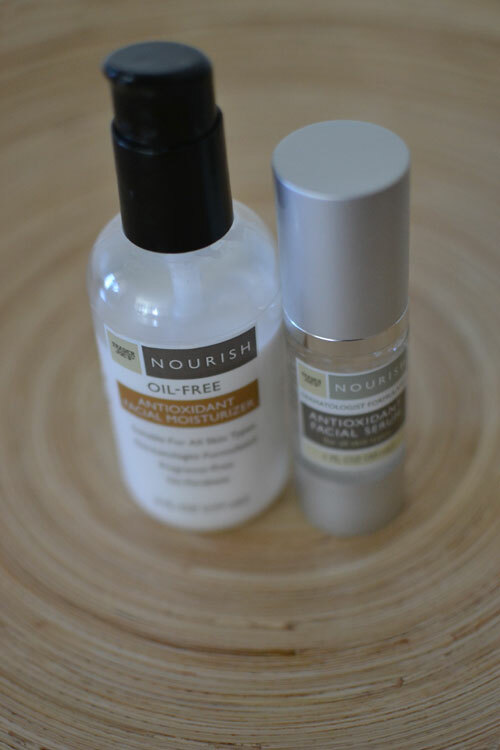 ), I decided to buy their antioxidant facial moisturizer and serum. I'm not kidding when I tell you that both products works just as well (if not better!) than the pricier brands I was using. Best of all, they're all natural, not tested on animals and each cost less than $10. Seriously ladies, the next time you're stocking up on healthy goodies at Trader Joe's, be sure to check out their skin care products. They're kind of amazing! I've been eying that Baby Lips stuff for a while! You'll have to review it for me!